TPS WeldTech Ltd is a leading independent supplier of high quality welding and cutting equipment. 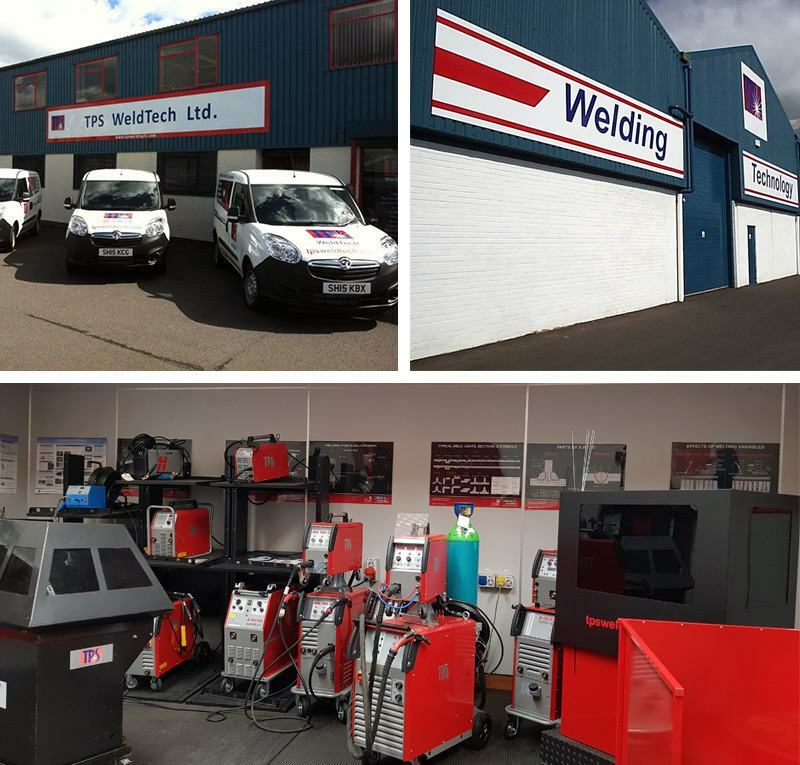 Founded by Tom and Margaret Palmer, TPS WeldTech started trading as a welding distributor in 1971 from its current headquarters in Kilmarnock's Loreny Industrial Estate. TPS is a family run company that has extensive experience as engineers, building their success on skills excellence and strong after sales support. The company has 3 depots across the UK, with 2 containing state-of-the-art Welding Technology Centres. The full range of TPS WeldTech services include: Sales, Hire, Service, Equipment Training and Validation of Welding Equipment throughout the UK. TPS has the knowledge and capabilities to recommend the perfect solution. As a company, it's always been about the backup, the service and the hire. Everything has just been there as a package and that's what we like about TPS. Cammy Sharp, C&G Sharp Fabrications Ltd.
TPS is recognised for our commitment and quality service within the welding industry by major manufacturers. For 2 years running, TPS has earned Gold Partner in the Hypertherm Channel Alliance Program. TPS is an Official Service Centre for Lincoln Electric, while also servicing all other brands of equipment. We stock and distribute many premier welding equipment brands such as: Jaeckle, Lincoln, Kemper, Hypertherm and others. We pride ourselves on being able to provide the best quality equipment and a reliable service to customers, who are at the centre of our business.